A genteel southern influence is evident in the wraparound porch and graceful arched windows of this light-filled, four bedroom farmhouse. A gathering space of grand scale includes great room, breakfast area, and island kitchen with dining counter, pantry, and built-in desk for the busy chef. 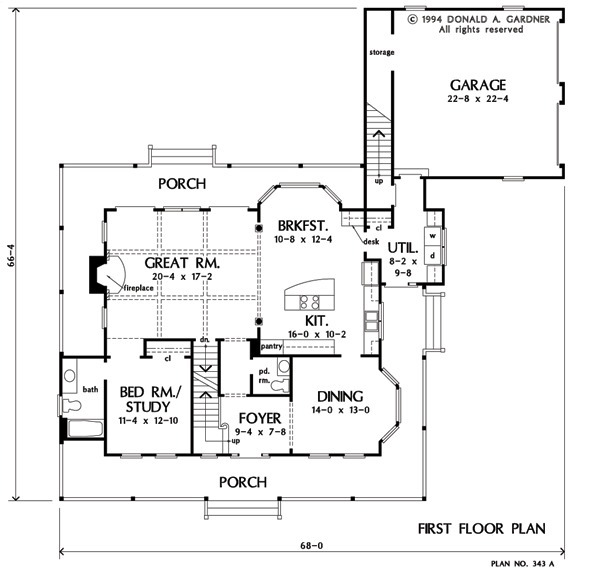 The two-story foyer with palladian window and formal dining room with bay lend a formal air. 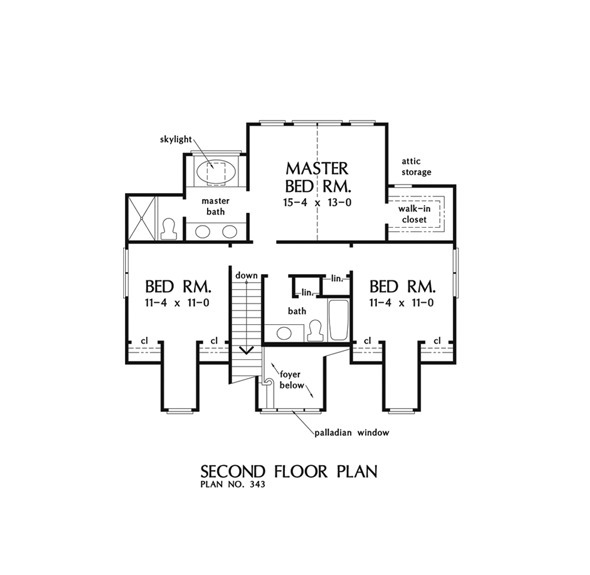 The master suite impresses with cathedral ceiling, skylit whirlpool tub, and separate shower. A skylit bonus room is located over the garage. 1st Floor: 1478 Sq. Ft.
2nd Floor: 886 Sq. Ft. 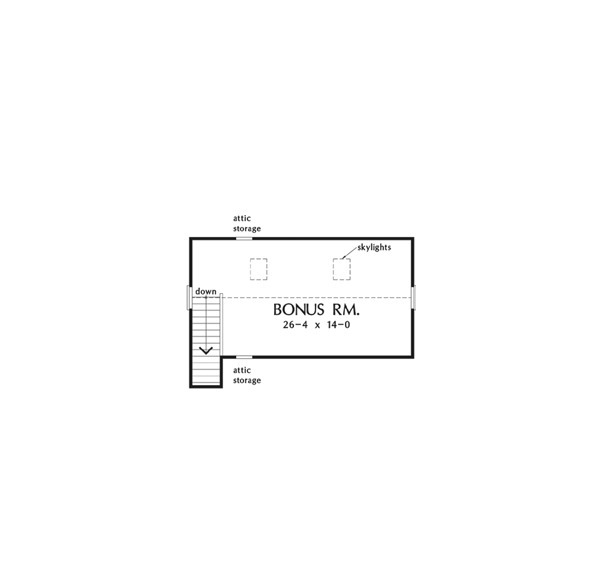 Bonus Room: 410 Sq. 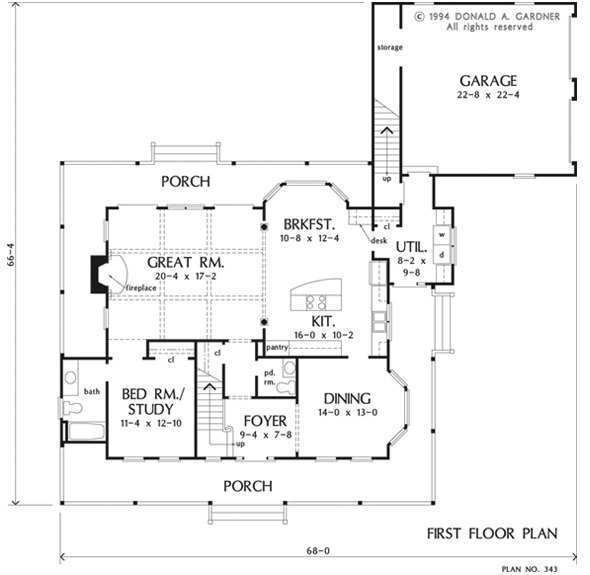 Ft.
House Dimensions: 68' 0" x 66' 4"
Great Room: 20' 4" x 17' 2"
Garage : 22' 8" x 22' 4" x 0' 0"
Garage Storage : 3' 4" x 18' 3" x 0' 0"
Master Bedroom (Cathedral): 15' 4" x 13' 0" x 13' 2"
Bedroom / Study : 11' 4" x 12' 10" x 9' 0"
Bedroom #2 : 11' 4" x 11' 0" x 8' 0"
Bedroom #3 : 11' 4" x 11' 0" x 8' 0"
Porch - Front : 49' 4" x 6' 0" x 0' 0"
Porch - Rear : 41' 0" x 6' 0" x 0' 0"
Porch - Left : 6' 0" x 19' 10" x 0' 0"
Porch - Right : 6' 0" x 23' 0" x 0' 0"
Foyer (Vaulted): 9' 4" x 7' 8" x 20' 10"
Dining Room : 14' 0" x 13' 0" x 9' 0"
Great Room : 20' 4" x 17' 2" x 9' 0"
Kitchen : 16' 0" x 10' 2" x 9' 0"
Breakfast Room : 10' 8" x 12' 4" x 9' 0"
Utility Room : 8' 2" x 9' 8" x 9' 0"
Bonus Room : 26' 4" x 14' 0" x 9' 0"